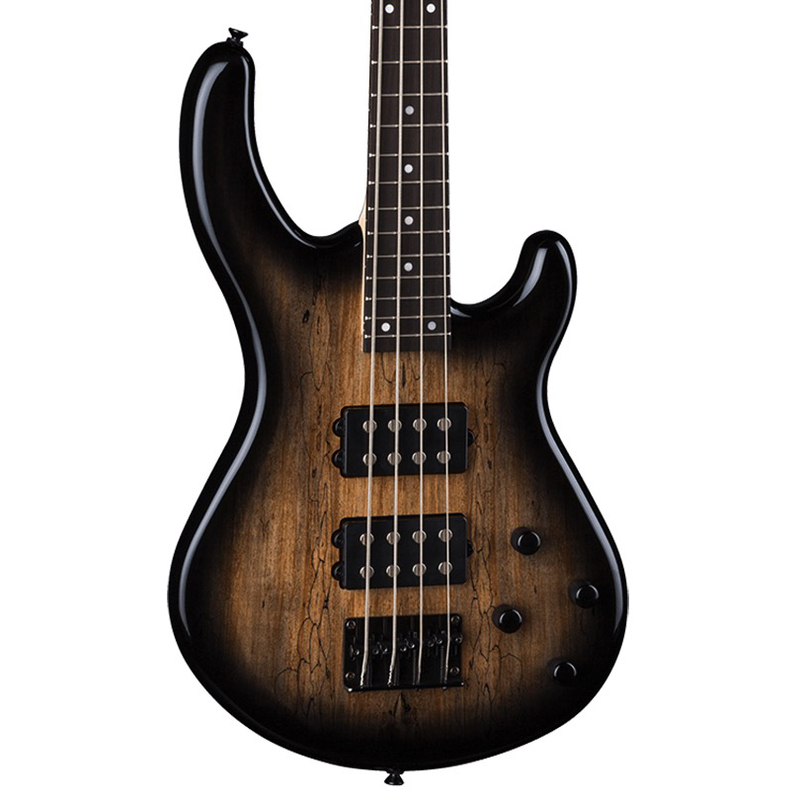 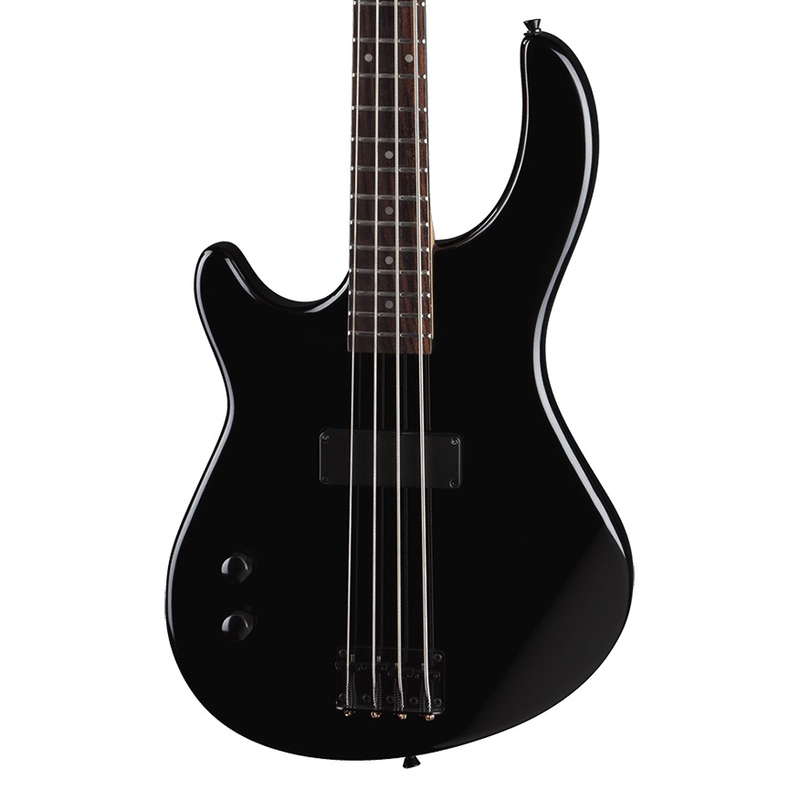 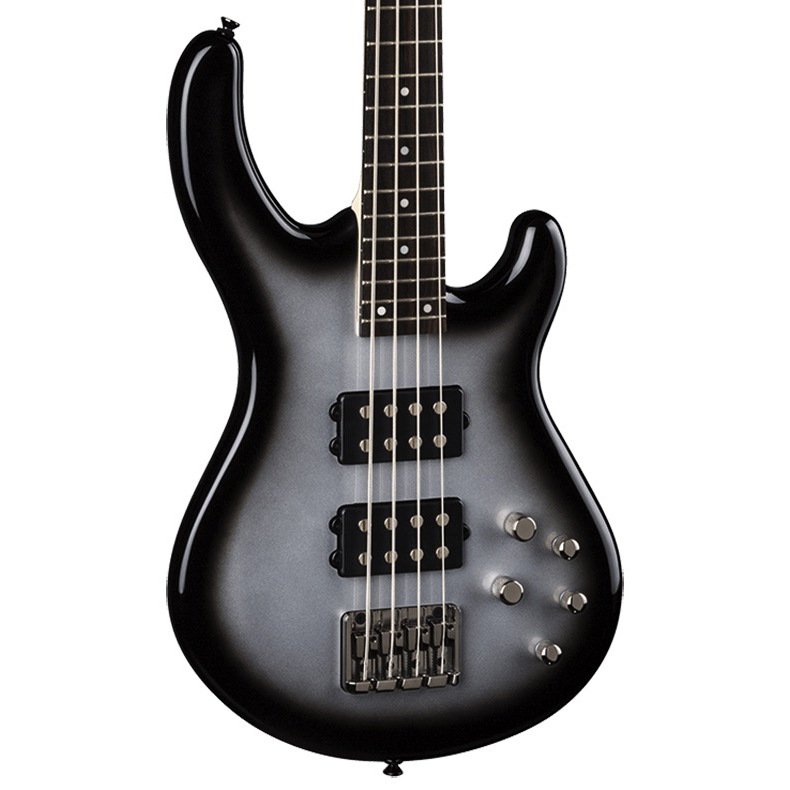 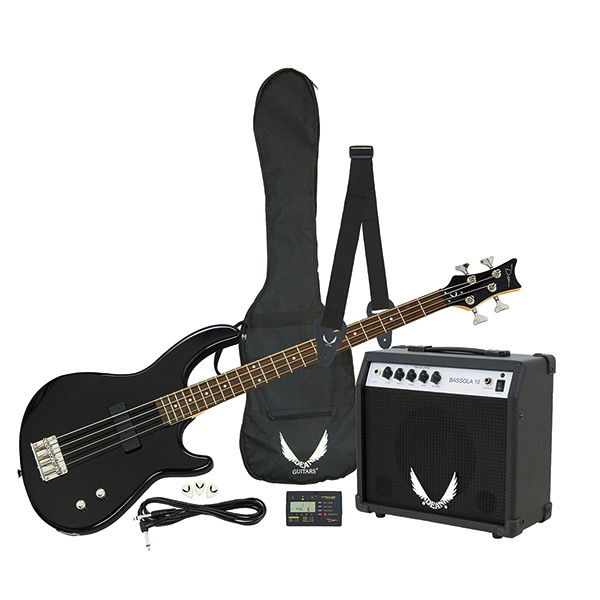 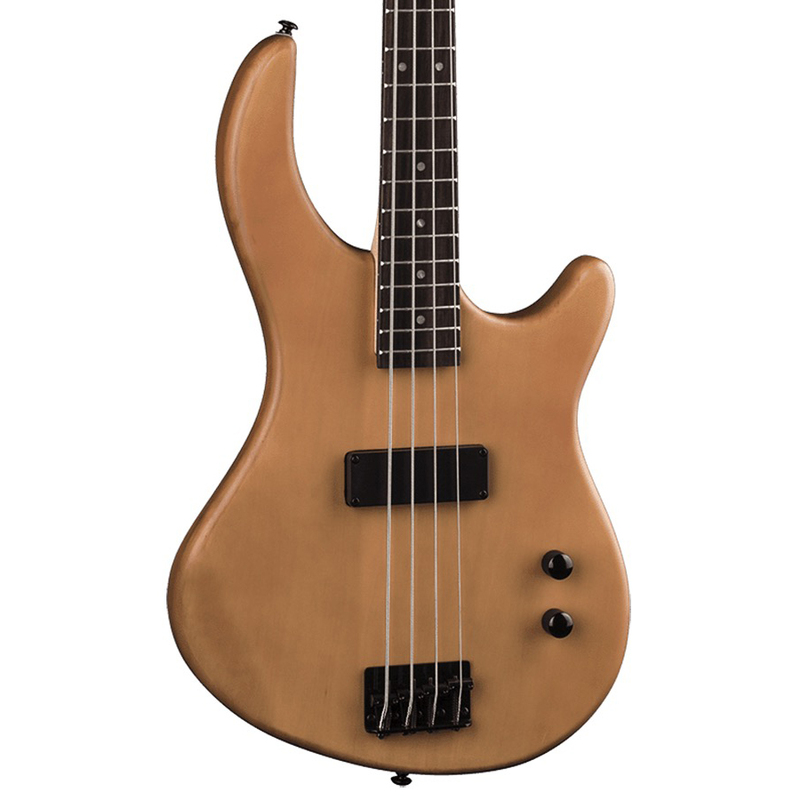 With the most technical and pickiest tone enthusiasts in mind, this 6 string bass in the Select Series uses a 35" scale length for stability and tone in every modern tuning. 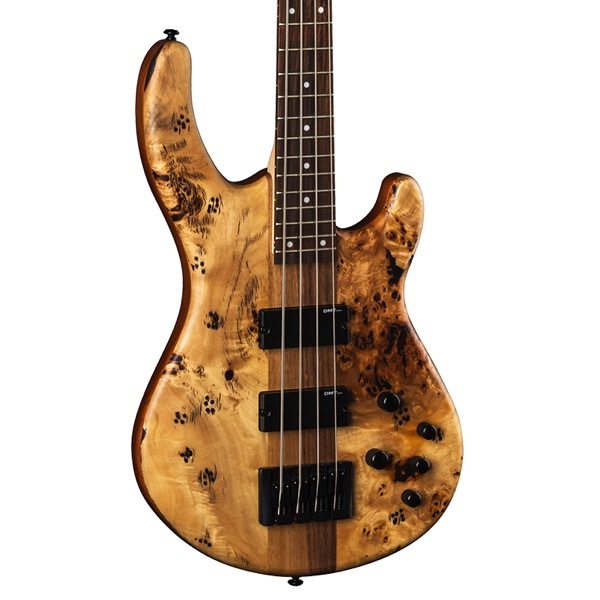 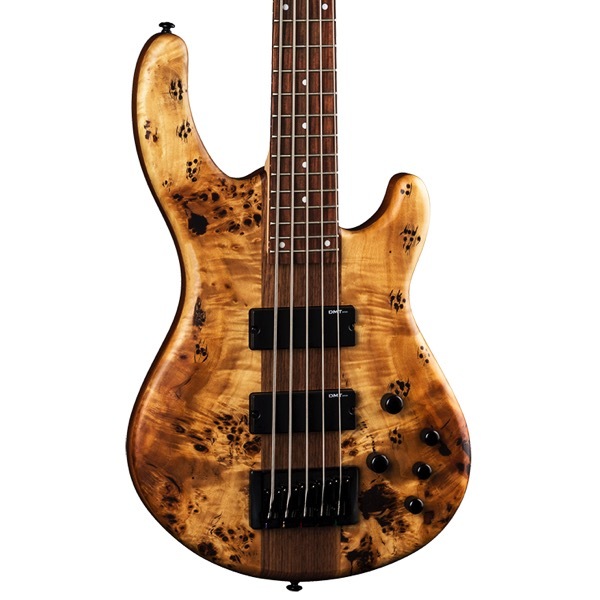 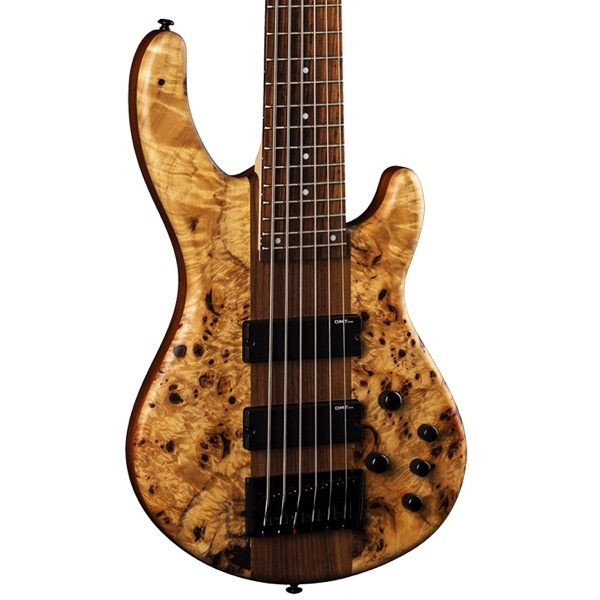 Swamp Ash body with a Poplar Burl/ Maple Top this bass is for those who like a classic tone with modern attack. Multiply Maple/ Walnut Neck and a Pau Ferro fingerboard add stability and warmth. 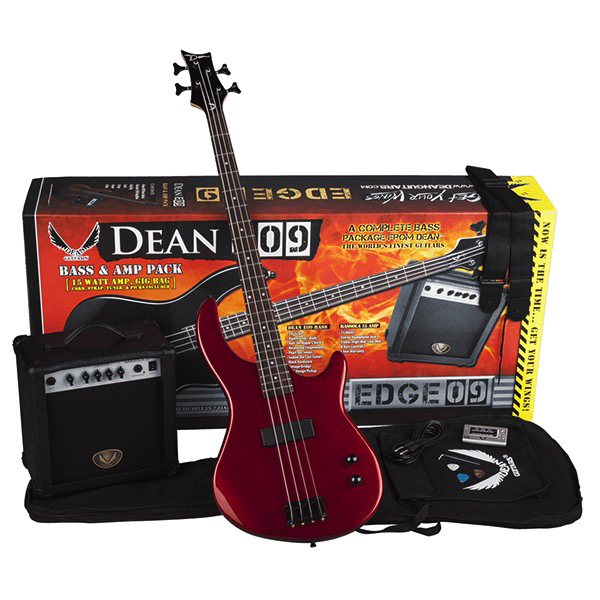 DMT Design pickups and active 3 band EQ circuit complete this line with endless options.